 Leon Speakers is an American manufacturer of custom audio and audiovisual solutions that mix art with audio and design with technology. 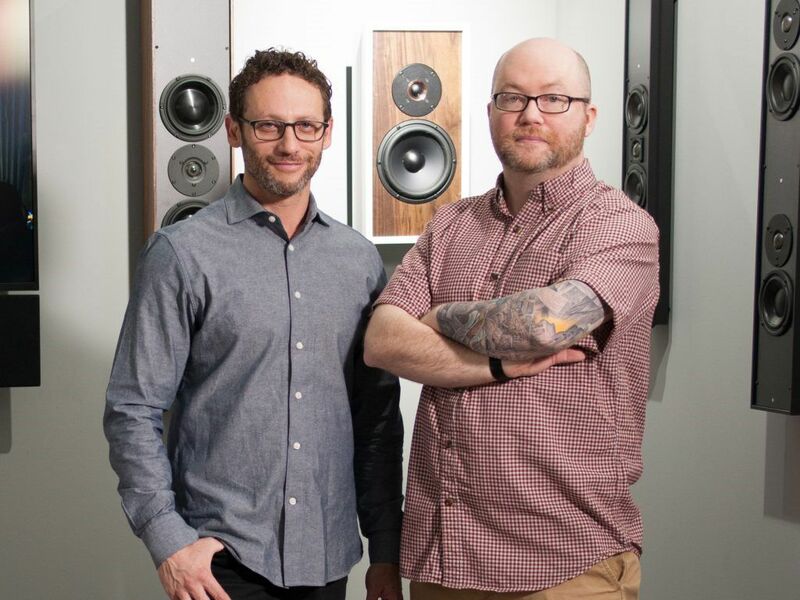 For over 20 years, Leon’s team of artists, designers, engineers, and craftsmen have been meticulously handcrafting a full palette of custom speakers and technology treatments to deliver Picture Perfect Sound® to both residential and commercial spaces. Leon products are available exclusively at high-end audio/video dealers. Visit www.leonspeakers.com or call 1.888.213.5015 to find dealer locations worldwide.